Please only select 1 ticket type. That is how you will be identified at the event. Buying goods and services directly from or adjacent to the car is something consumers have come to expect. More than half of US consumers currently use a mobile phone or tablet to order ahead and pay for things as part of their commute. 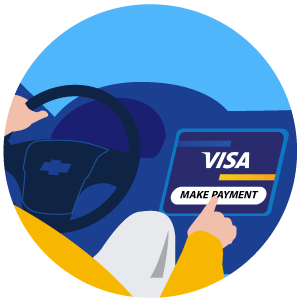 General Motors and Visa are coming together to simplify and improve the world around the driving experience. There is opportunity to develop innovative solutions that make this process more efficient. IoT and connected cars are changing the way drivers get around. From picking up their morning coffee, to dropping coins into a parking meter, there is opportunity to develop innovative solutions that make this process more efficient for the driver, passengers, pedestrians, city planners and more. Create a new app at Code AutoMobility LA hosted by General Motors and Visa - pitch an idea, work to make it a reality, and get a shot at the $85,000 prize pool! Hidden value can be unlocked through data optimization and advanced analytics that monitor driving, payment and consumer behavior patterns. 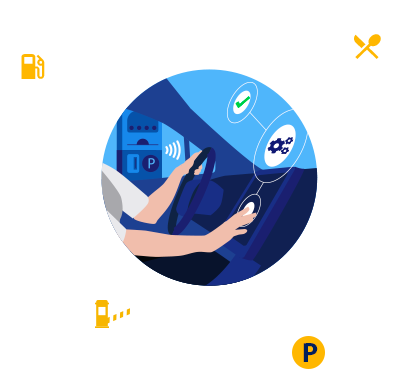 Using APIs from GM Marketplace and Visa Developer, build new and innovative solutions that improve the experience of drivers, passengers, shopkeepers, or city planners. 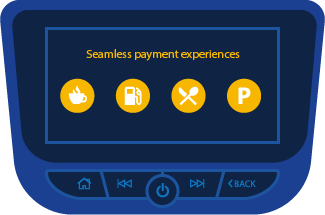 Think about how you can include seamless payment experiences to solve problems like – the never-ending search for parking, waiting 30 minutes in a drive-thru, no time to drop off dry cleaning, kids, pets, to name a few. What innovations would improve these experiences? November 27th at 3:05 PM during the AutoMobility LA conference. Code AutoMobility LA will start at 7:30 AM on Sunday, November 25th, and last until 5:30 PM on Monday, November 26th. The agenda will also include an idea pitch session, team formation, API workshops, pitch workshops, fun activities and more! Stay tuned for updates. Additional simulated data from General Motors, including details on car speed, engine run times, GPS functionality, etc.